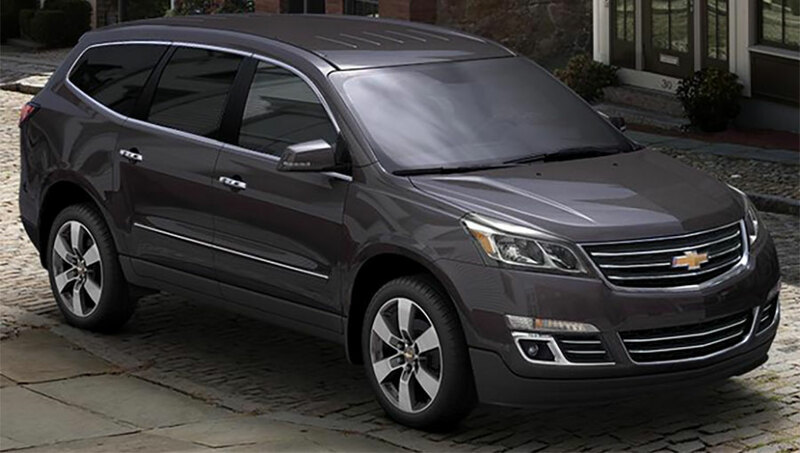 The Used 2014 Chevrolet Traverse is the perfect mid-size crossover SUV for big families. It's big on comfort and versatility. The Used 2014 Chevrolet Equinox is a 5-passenger mid-size Crossover Sports Utility Vehicle (SUV). The Equinox provides the style and utility of traditional SUVs, but subtracts clumsy driving dynamics and adds fuel economy.